In response to Padilla Peralta’s provocation, I cheekily stood up and asked him where Classics ought to die and where it ought to live. (Full disclosure: Padilla Peralta and I are good friends from graduate school.) I asked this question because, living and working in flyover country—in the state of Nebraska—I can say that Classics here (and in the Midwestern states that surround me) is already dying. More often than not, where it lives is through symbiosis with another academic department. (Photo via the Library of Congress, Civil War Photograph Album). Particularly at state universities, the slow death of Classics in middle America is all the more striking given the origins of most of these universities as land-grant colleges created by the Morrill Act of 1862. Passed in the midst of the American Civil War, the act permitted states to direct the income derived from the sale of federal lands toward the creation of land grant colleges. Provided, That the moneys so invested or loaned shall constitute a perpetual fund…to the endowment, support, and maintenance of at least one college where the leading object shall be, without excluding other scientific and classical studies and including military tactics, to teach such branches of learning as are related to agriculture and the mechanic arts, in such manner as the legislatures of the States may respectively prescribe, in order to promote the liberal and practical education of the industrial classes in the several pursuits and professions in life. Today, we are lucky. The University of Nebraska–Lincoln (founded, like the APA/SCS, in 1869) has a Classics and Religious Studies department that offers a joint major in Classics and Religious Studies and, for at least another nine months, a separate major in Classical Languages. As of 2017, we are the only college or university in the state that offers a major in Classics or Classical Languages. Figure 2: Later depiction of an early college building in Kansas established by the provisions in the Morrill Act (Image via the Architect of the Capitol under a CC-BY-SA 3.0). Our neighboring land-grant institutions have not been so lucky. Research on the websites of the following universities that were created and/or given land-grant status by the 1862 Morrill Act reveals a worrying trend among land-grant colleges and universities in flyover country: some do not even offer Latin or Greek, few offer majors in Classics or Greek and Latin, and fewer still have standalone departments of Classics. Kansas State University (1863) was the first university created as a land-grant institution, and today its Classics curriculum is delivered by a single faculty member in the Department of Modern Languages. The University of Missouri (founded in 1839 and granted land-grant college status in 1870) witnessed a consolidation of its Department of Art History and Archaeology and Department of Classics into a new Department of Ancient Mediterranean Studies in 2017, but its interdisciplinary graduate program was saved in 2018. The University of Wyoming (1886) houses Classics in its Department of Modern and Classical Languages, but it has only one faculty member covering its Classical language courses, which contribute to minors (but not majors) in Classical Civilizations or Latin. All this returns me to Prof. Padilla Peralta’s original provocation, namely that Classics in its current iteration needs to die and then to be reborn if it will survive. In middle America, at least, this means Classics needs to reinvent itself unapologetically as a discipline that can help students hone the practical skills necessary to land employment. The argument that Classics makes good citizens, or that it makes students better thinkers, simply doesn’t hold water with a lot of my students; they need to be able to point to deliverables, and we need to help them see them. How can we do this? Planned events, public facing digital humanities projects, and social media are all places to start. Large-scale events like Homerathons can both celebrate Homer and help students develop leadership, communication, and organizational skills. Digital humanities research projects can both give students traditional research experience and train them in new methods of publication and information analysis. Even hiring students to run departmental social media accounts—hunting down op-eds about the value of a liberal arts education, for example—both provides them an outlet for publicizing their love of the discipline and teaches them about public relations and media literacy. We don’t need to overhaul the curriculum, but we do need to find ways to bridge the gap between the classroom and the working world. The Morrill Act, after all, demands that education at land-grant institutions be steeped in both the liberal AND the practical. On Saturday, January 5, 2019 (10:45-12:45) at the annual meeting in San Diego, we will be discussing and debating the future of Classics as a field at the Special 150th Panel "The Future of Classics" (Sesquicentennial Workshop, organized by Stephen Hinds, UW-Seattle). To see the preliminary schedule for the meeting, click here. 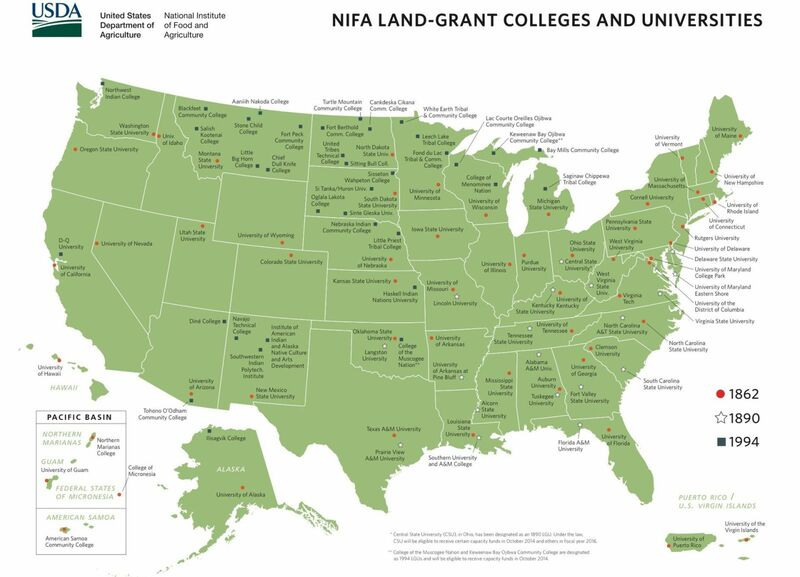 Figure 3: Land Grant Map of colleges via the USDA (Image via Wikimedia and is in the Public Domain). Header Image: Morrill Act, taken April 12, 2006. Image via Flickr by roosac under CC-BY-2.0. Matthew P. Loar is an Assistant Professor of Classics at the University of Nebraska–Lincoln. His primary research focus is Rome’s transition from Republic to Empire, and especially the ways that literature of this period invoked and manipulated myth in an attempt to navigate and normalize this transition. He is the co-editor of Rome, Empire of Plunder: The Dynamics of Cultural Appropriation (CUP, 2017), and his work has also appeared in Classical Philology and Classical World.